See all that our show has in store for you! 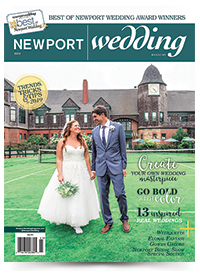 After you pre-register online for the Newport Bridal Show, plan your romantic weekend getaway. Check out these terrific deals & discounts - exclusively for attendees of the Newport Bridal Show!